Before I start my review, let me tell you something, i.e. 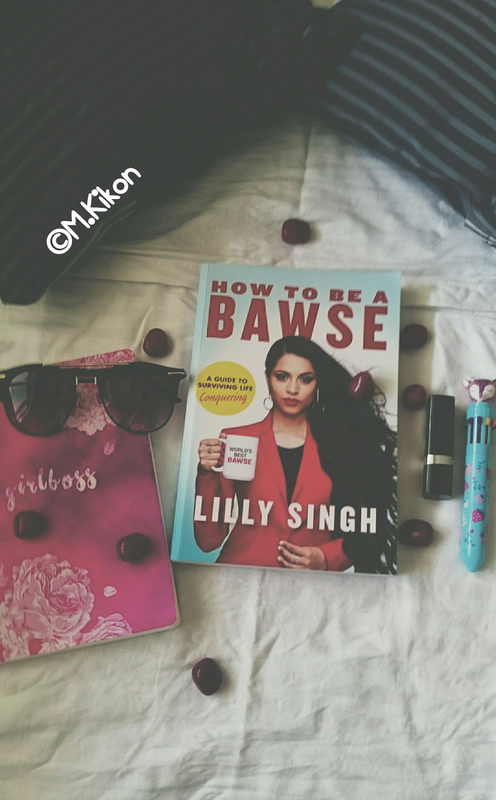 I am a Huge... H.U.G.E fan of Lilly Singh AKA Superwoman, I just love that girl's SASS, and after reading 'How to be a Bawse', my respect for her escalated from 100% to 1000% (Really. I am not exaggerating, you would feel the same if you had been watching her videos on YouTube from the time it existed). She is such an inspiration IRL. The book is glossy, colourful and an AMAZING read, every chapter is told in Lilly’s bold voice, and it felt like she #SUPERWOMAN literally came out of the book to give me 336 pages of wisdom, I mean she poured out all the thoughts which I have been dreading/ longing to know and learn (is she stalking me? 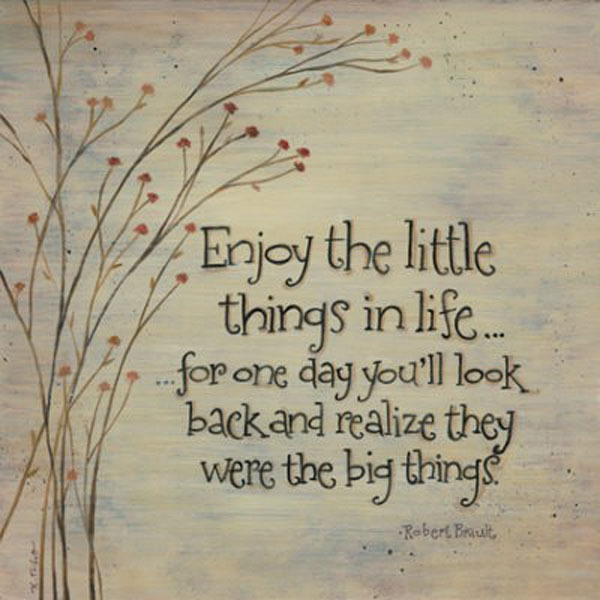 BTW). It is clearly a life lesson, and only those who have crossed that path to success after a lot of hard work will be able to tell you. 'How to be a Bawse' by Lilly Singh is not a book about surviving life, it is the definitive guide to conquering life. In Lilly’s word, there are no shortcuts to success, we have to climb up taking the stairs, one requires real effort, determination, and a whole lot of dedication. Her advice is crystal clear, and it will make you re-think about yourself and how to love the way you are. 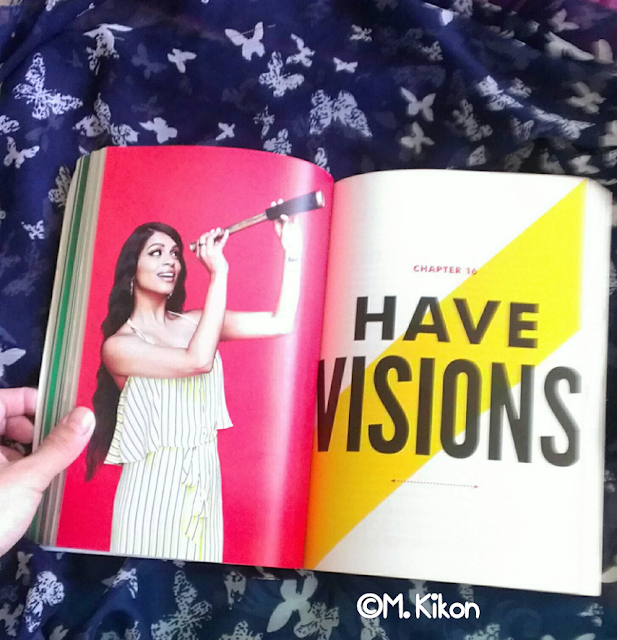 From her old days of struggle to her days of glory, Lilly Singh has defined every detail with strong, inspiring, motivating words which made me get off my bed and start making my own vision chart after reading it. Trust me, you will surely consider her as your personal trainer after reading the book. Some of the rules to achieve and conquer life includes- letting go of FOMO, being nice to people, making vision charts, thinking positive, and challenging oneself by surrounding yourself with people who are better and know better than you, it’s a vigorous way to learn and improve. The words are captivating enough to kick-start your life from level 1 and take you to a whole new level of positive, dedication, and a zeal to accept challenges and conquer it. This is one such book which should be on the shelf of every aspiring or ambitious person. Maybe it’s time you grab a copy, read it, get inspire, and go conquer 'Life' like a BAWSE!